N-central is the Remote Monitoring and Management (RMM) platform of choice for over 5,500 successful Managed Service Providers (MSPs). Voted the #1 RMM platform in 2016 by ChannelPro, this software delivers integrated Patch Management, Antivirus, Backup and lightning fast Remote Control to your Customers’ devices. Enhanced by an easy to use automation engine, industry leading business support and full integration with multiple PSA tools including ConnectWise, N-central will streamline your service delivery and allow you to focus on growing your business. 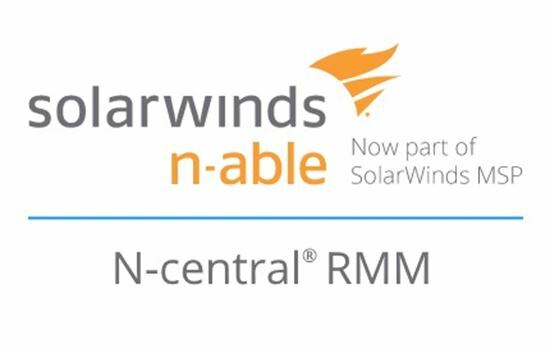 The Solarwinds N-Central ConnectWise Manage Integration is certified via the ConnectWise Invent Program. 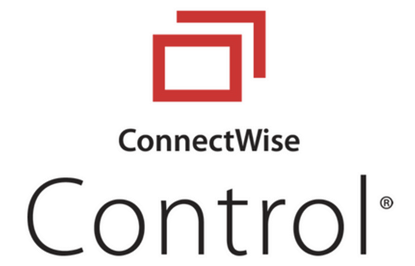 If you need assistance with creating API members or integration setup please send a note to Help@ConnectWise.com and the ConnectWise Manage support team can assist. For any other questions with this integration, please contact the Entrust Datacard team directly to resolve any issues. We have been using N-Able for about a year now and find it to be a solid platform and a great tool for our tech team. The feedback from our tech team is positive. Looking forward to more integration with CW and also with Bright Gauge. Would recommend.